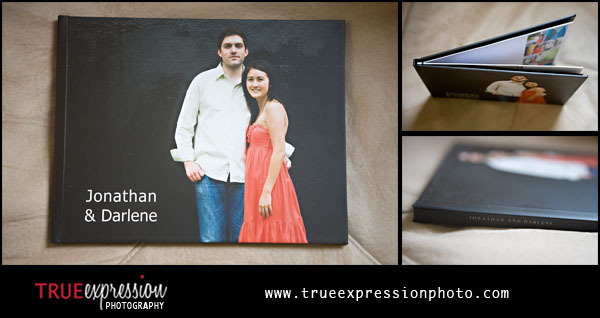 I am excited to share some photos of a brand new product that I just started offering this year: custom designed guest books using photos from your engagement session! These are a fun alternative to traditional guest books that you will love looking back through years later. 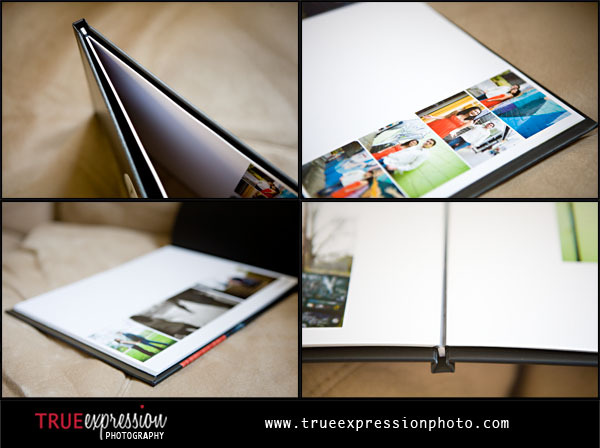 The books are 20 pages long and contain plenty of white space along side your photos for your wedding guests to leave you personal messages. 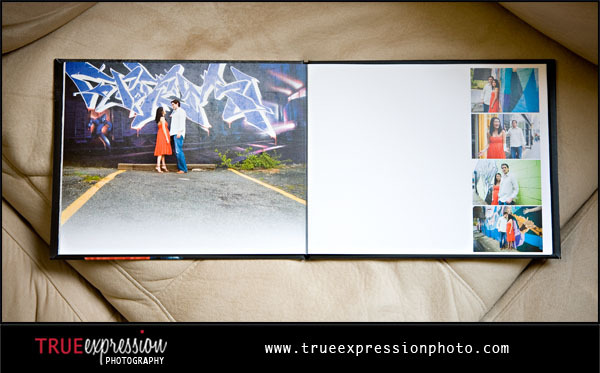 Here some photos I took of Darlene and Jon's guestbook before I sent it to them. 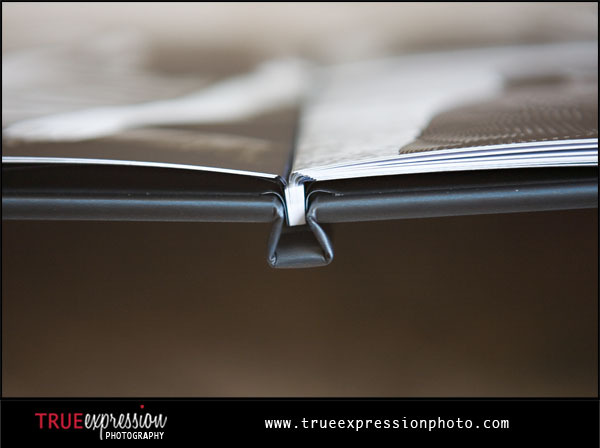 The pages to lay flat when opened, making them easier to write on. 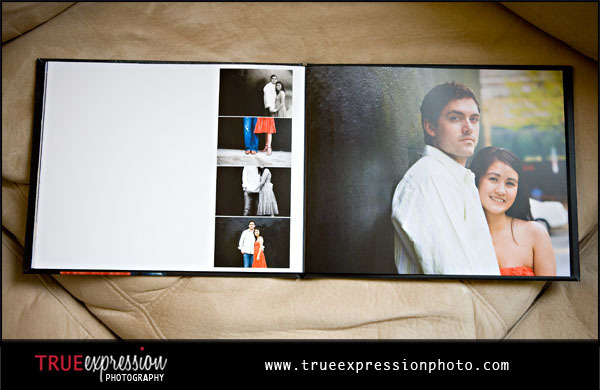 Engagement photo guestbooks are SO great! Nice design - LOVE that cover! What a treaure for them, great images and design. Great guest book! Your clients will love this! Hey Kelly, thanks for the comment you left on my blog :) I love these guestbooks and really hope to be able to offer something like them someday further down the line. Your designs are great, too- really nice job on this one! These are cool! Do you mind if I ask what company you are using?